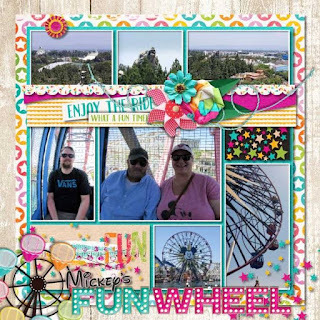 This week there are two new scoops! 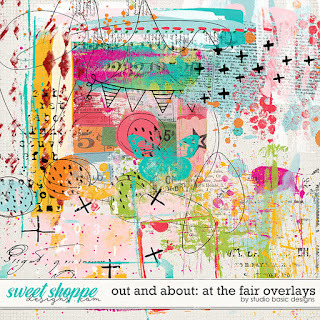 First is the next in the Out-and-About collection. 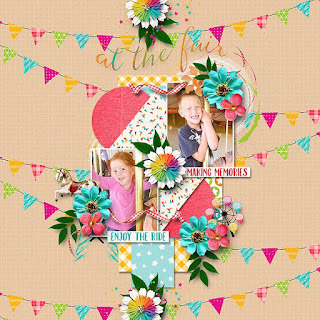 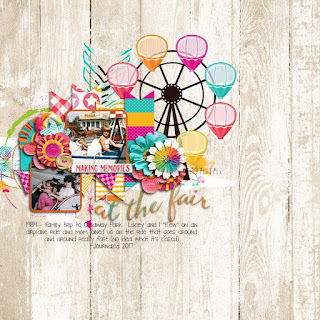 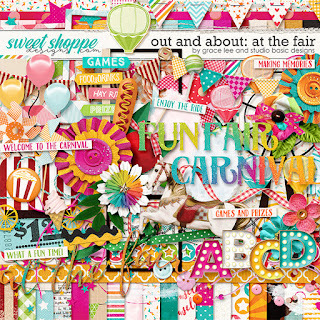 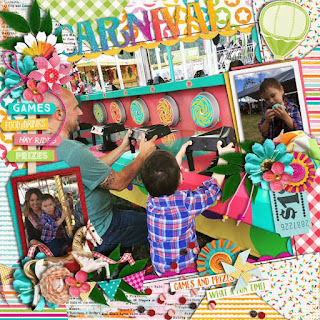 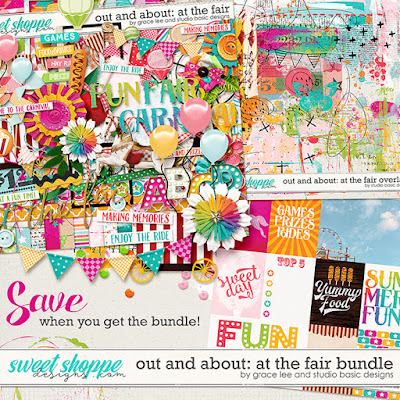 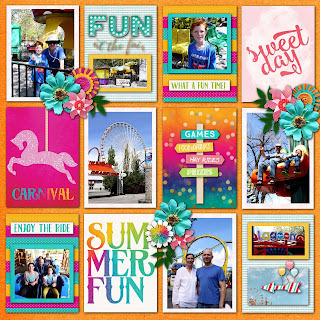 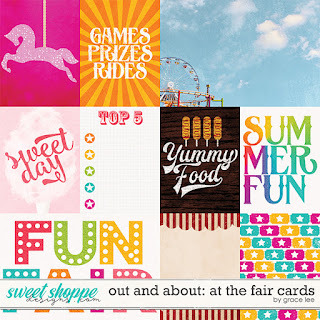 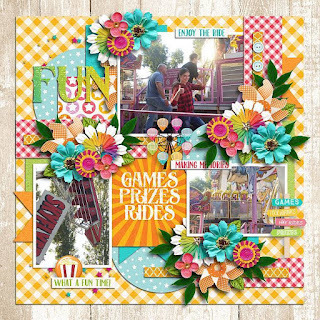 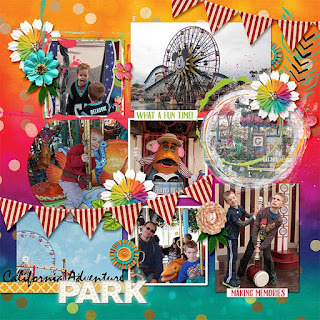 Out and About: At the Fair Bundle contains the kit, cards, and overlays. 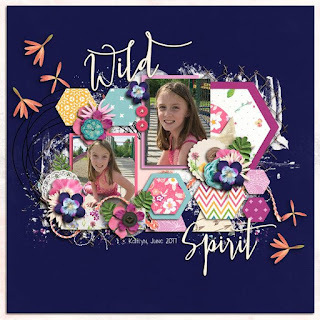 Next is a beautiful scoop. 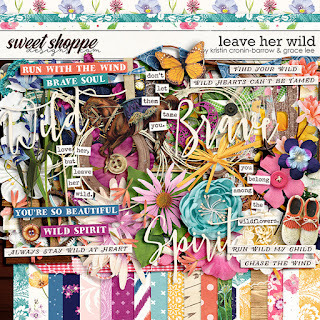 Leave Her Wild with Kristin Cronin-Barrow is a tribute to the wild heart inside of us all. 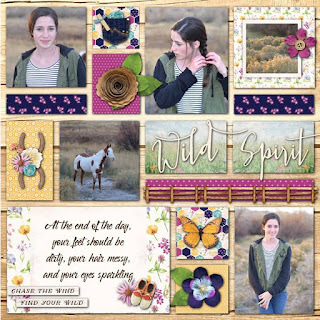 Inspired by summer nature and outdoor fun, your layouts will celebrate that special girl in your life, wildflowers, fresh air, and maybe even a horseback ride down the beach. 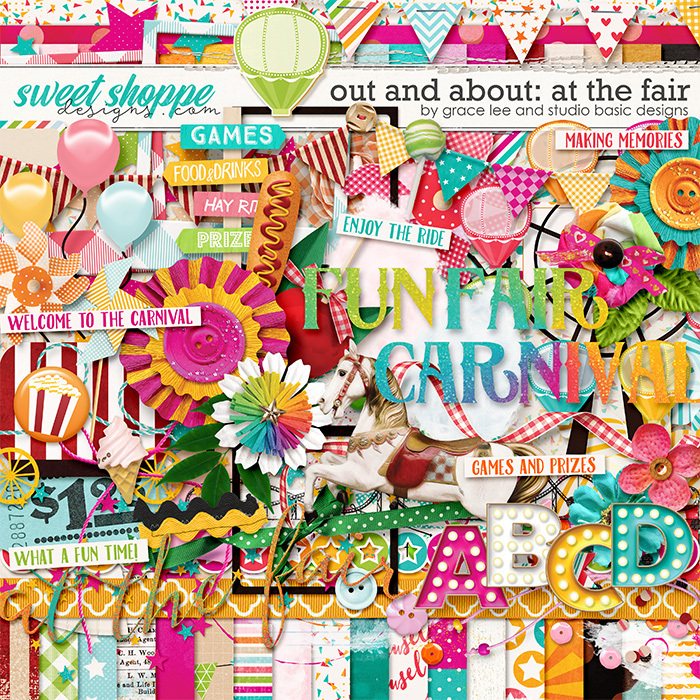 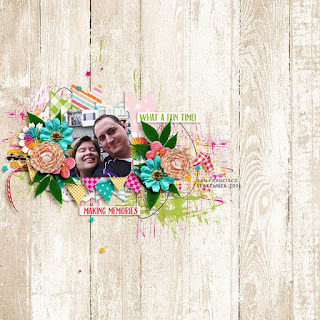 You will find countless ways to use this versatile kit while creating gorgeous summer pages. 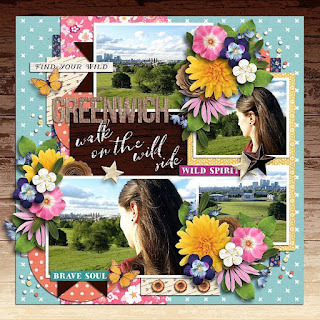 Available on sale this week only HERE. 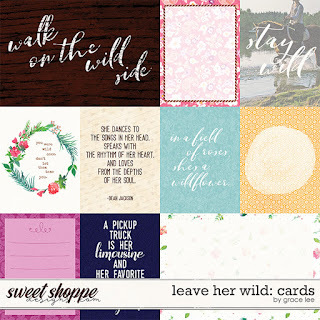 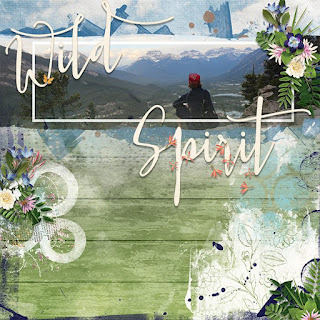 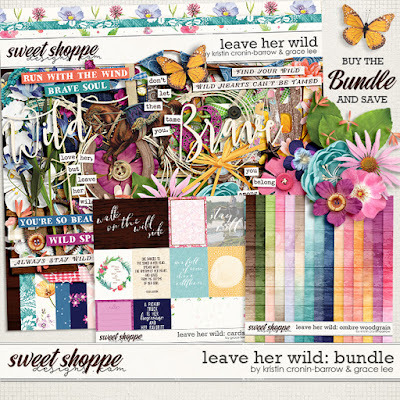 Leave Her Wild: Bundle includes the kit, journal cards and ombre woodgrain papers.